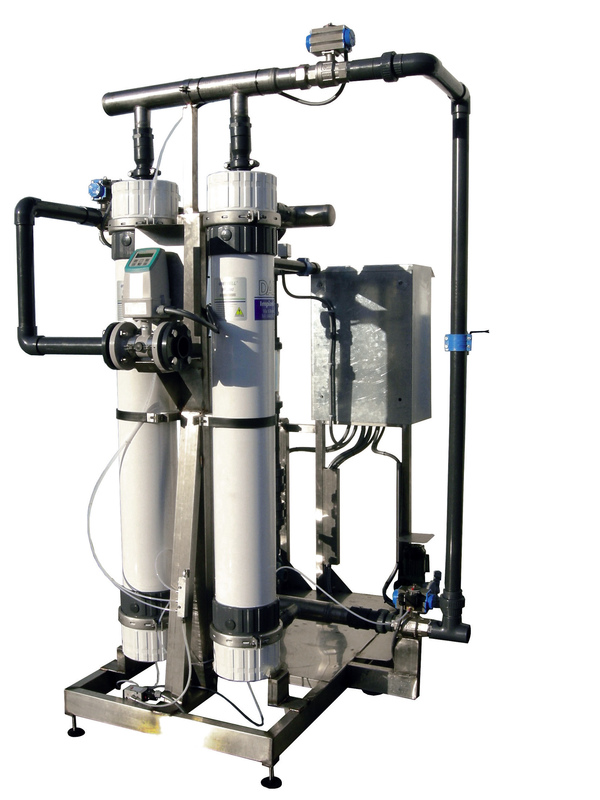 DALMON SRL is a company that has been working in the sector of civil and industrial waste water treatment and purification for more than 35 years, using a technology that places it in the forefront in the design, construction and installation of its systems. 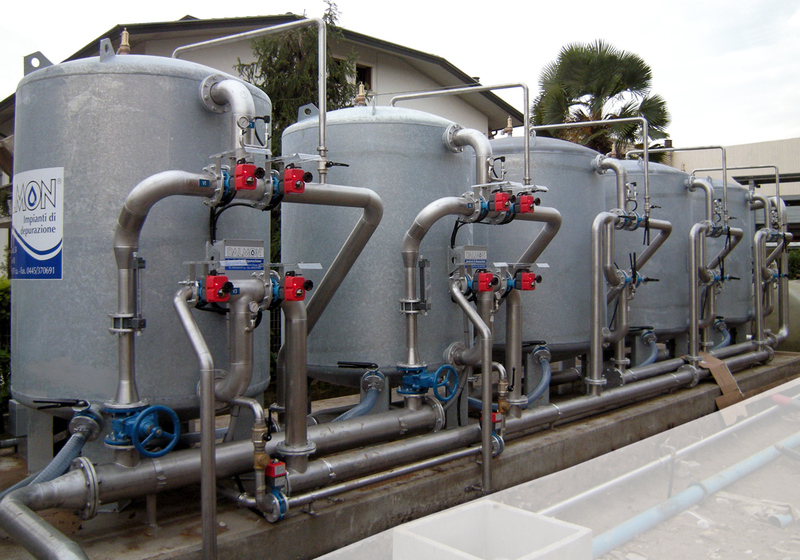 The services offered by DALMON cover various activities for water treatment and purification systems: consulting services, feasibility studies, requested needs, electrical and mechanical construction, overseeing installation, on-site installation and after-sales assistance. We’ve finally got one, a story that’s “written on water”. Water that is never entirely used up and that always comes back to be re-used like new. Water that is eternal. Just another very real example of the “Miracle from the North East”. That brings benefits to both large-scale rental laundries and the coin-operated laundry down the road. Rather than a story, it’s more of a truly epic company deed. 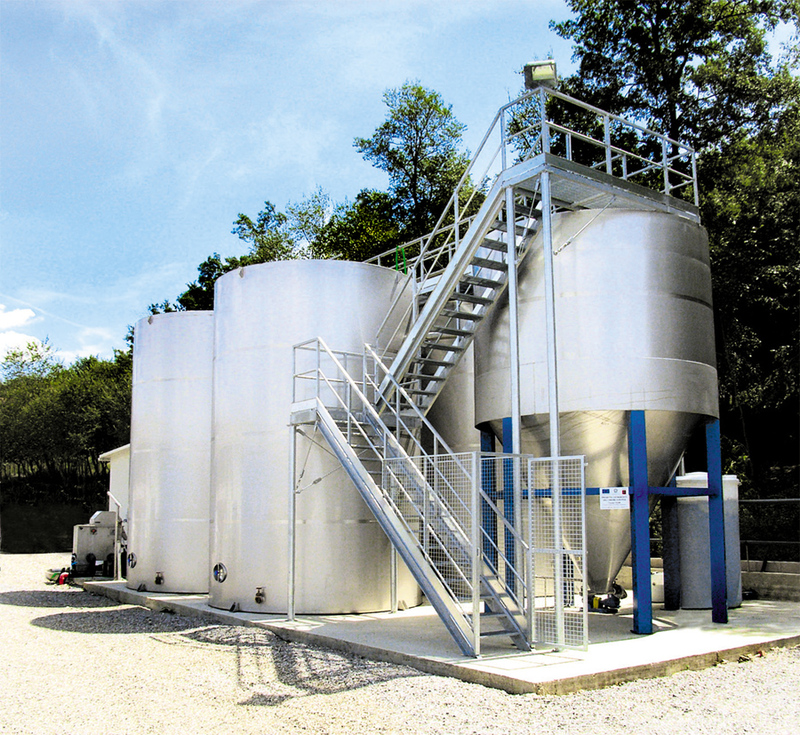 The story comes to you from someone who played a leading role in this over the past decades, offering an essential service like wastewater treatment and purification. Writing on water was something unheard of until a short time ago. When the circles or signs drawn on liquid surfaces were destined to disappear immediately. Yet if we consider that water is now essential to imagine or plan any tomorrow whatsoever for the human race, we come to realize that someone has already started to safeguard and value this water of the future. To the point of writing its own history with water. This is what DALMON is doing. The company was set up in Thiene, in the province of Vicenza in 1978 to purify and treat wastewater from the textile industry. 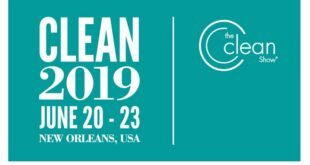 It had one primary objective which is still its overriding goal: optimal wastewater treatment and its re-cycling in the manufacturing system. The move from this to working in synergy with rental laundries was as inevitable as it was virtuous, considering that water is at the absolute center of this vital business sector. 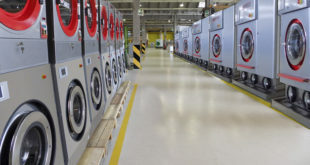 Specializing in the treatment of wastewater from rental laundries was a fundamental step in the growth of DALMON, as substantiated by more than 350 testimonials in Italy during its 35 years in business. Underlining this helps us understand why DALMON has now started to expand, with bespoke products and machines, into the growing sector of coin-op laundries. A move that the company was ready to make when the Italian law made wastewater treatment compulsory for this sector as well. Over its 35 year-history, marked by the ongoing optimization of natural resources, DALMON was the first Italian company to develop wastewater treatment and purification plants and systems for rental laundries in the early 90’s. 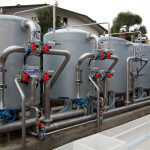 DALMON offers made-to-measure designs and layouts for the construction of systems and machinery to purify effluents (the water that is discharged), primary water treatment systems, recycling systems for water re-use by companies, sludge treatment systems. 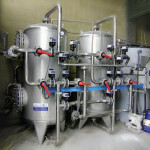 Along with this machinery and systems, the company offers after-sales services by providing consumer products and a management service run by its qualified technical staff (technical assistance, complete systems management, lab tests and consulting on environmental matters and contacts with the appropriate authorities). DALMON works with leading environmental engineering firms, putting its process engineering and hydraulic and electrical systems resources at their disposal. 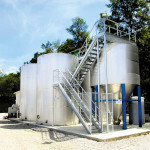 DALMON has a production facility where all the technological components are produced, as well as a research and testing laboratory, working with sub-contractors who specialize in tank construction (stainless steel and fiberglass). DALMON is an ISO 9001 company and therefore every process spanning from the design, construction, testing and maintenance of the systems undergoes strict testing to offer products that are consistently guaranteed. DALMON is also authorized to carry out SOA category OS22 class III public works worth up to € 1,032,913.00. TREATMENT SYSTEMS. 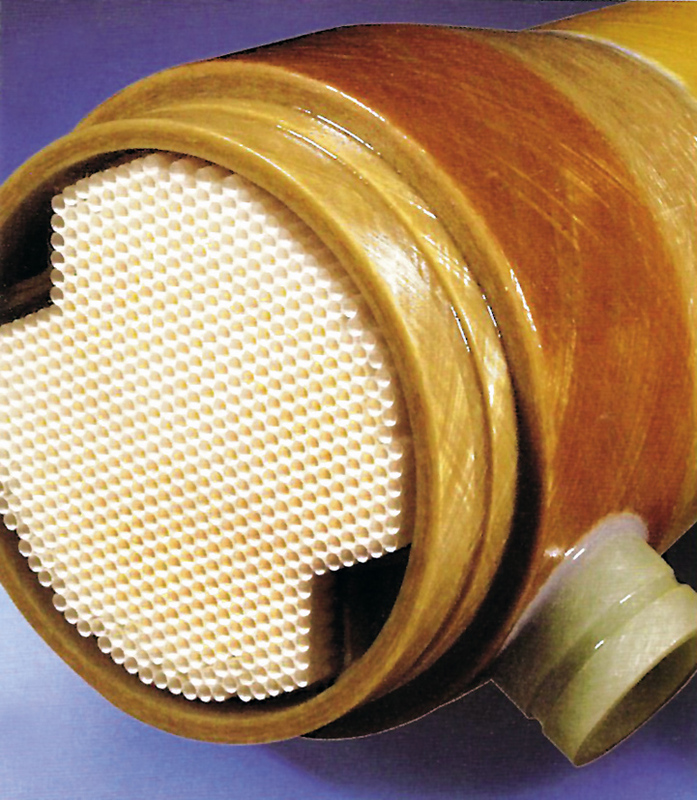 The treatment technology developed by DALMON over the years includes traditional biological systems with active sludge or MBR systems that use ultrafiltration membranes (either immersed or externally located). 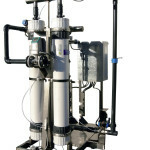 MBR bioreactors combine a traditional active sludge process with final filtration by means of ultrafiltration membranes, and are designed to guarantee a modular and compact structure. 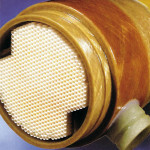 This makes them easy to fit in existing systems or for future extensions to systems, with low sensitivity to variations in incoming waste water (both in terms of quantity and quality, the possibility of reusing waste water, the total absence of suspended solids, as well as a high level of COD, colloid and bacteria, which are must-haves in making this an excellent pre-treatment technology for waste water before the recycling system. RECYCLING SYSTEMS. The purification technologies used by DALMON guarantee a waste water quality that allows companies to reuse it as process water (washing) or for other industrial uses (to put out fires, for cooling, etc…). 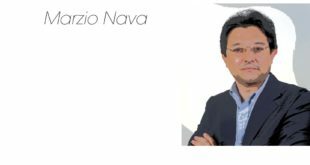 The importance of reusing water as a means of safeguarding our water resources, is highly critical, especially for companies located in high-risk geographical areas that find themselves dealing with water shortages during the summer. The amount of water that can be recycled is between 60 and 80% of the volume discharged daily and offers guaranteed economic results. 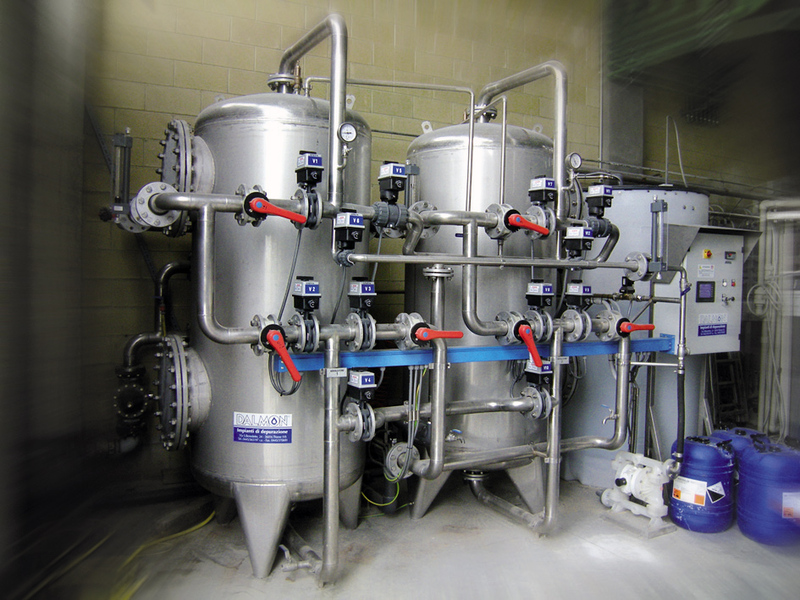 The technology that is applied, and that was developed in response to the operating needs of various sectors, treats water through various stages of filtration and different molecular weights. This guarantees: a reduction in the residual organic molecules after the treatment process, the elimination of salts and metal ions, as well as compliance with bacteriological limits to eliminate viruses and bacteria. MONITORING/MANAGEMENT. DALMON is very careful to use instruments and equipment in its systems that can guarantee significant energy/operating savings. 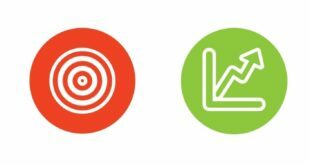 You can have system controlling equipment with a PLC and, by using the appropriate modules, it is possible to obtain process data (pH values, dissolved oxygen, conductivity,…) or warnings managed by a monitoring and/or remote assistance system.